Looking for an outing idea in Paris ? Try the Concept Car exhibition ! What is the Concept Car exhibition in Paris? Have you heard of the Concept Car exhibition? Nicknamed « Automobile Fashion Week », it’s a must-see for beautiful cars lovers. These artworks will surely be to your liking! This outing in Paris, dedicated to concept and design cars, is organized under the Invalides Dome, in a structure of 3000 m2. Car manufacturers and independent designers will come from all over the world to show you ​​what awaits you in a not too distant future. Some « concept car » are even announced as a worldwide premiere ! 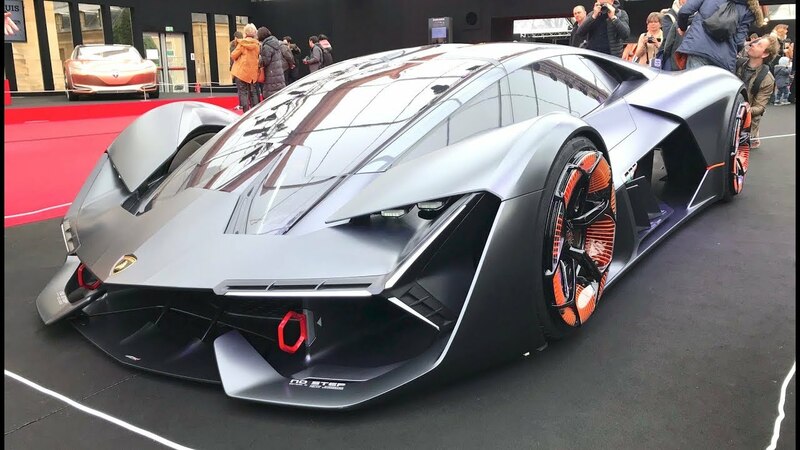 For example : the Lamborghini Terzo Millennio, electric & futuristic “super car”, designed in collaboration with the MIT. Here is for you the opportunity to discover the sources of inspiration for the automobile of tomorrow. You’ll also learn about the futuristic car manufacturing process. For those who prefer vintage cars, go to the 43rd edition of Rétromobile from February 7th to 11th at Paris Expo Porte de Versailles !